Happy New Year to you and all your family! 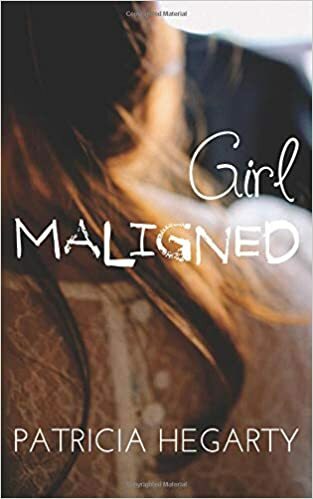 I know it’s been a long time since I touched base – it’s taken me a long time to finish my second novel, Girl Maligned, and self-publish it through Amazon.ca. Girl Maligned was kick-started in one of your courses and has of course, undergone many, many revisions since then. Nora's idyllic childhood in West Cork, Ireland, ends, when her mother forces her into service as a scullery maid. Denied the schooling she craves, Nora’s future looks bleak, but then it gets worse. Assaulted by a member of the household, Nora must leave her home and everything she holds dear and seek asylum at the Magdalen Laundries in Cork. But life there is gruesome, the nuns cruel. Girl Maligned, is available through Amazon here. Copies are also available at A Different Drummer Books, 513 Locust Street, Burlington, Ontario. 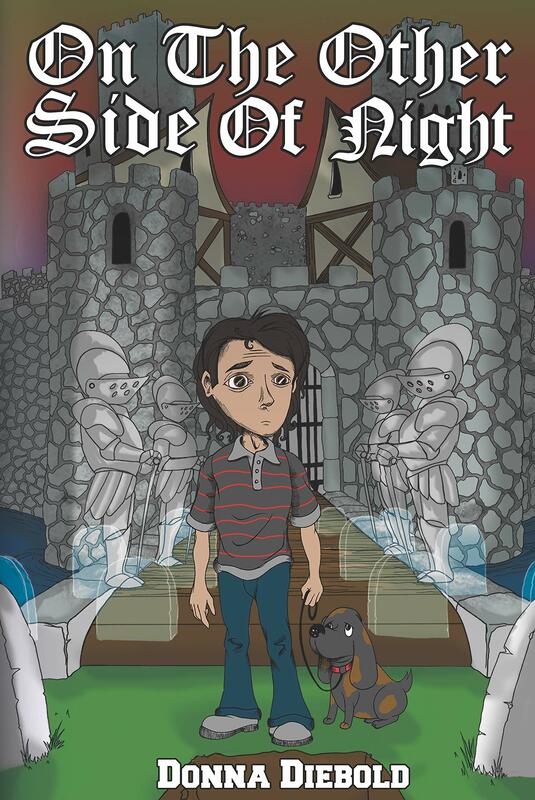 I've self-published my new middle-grade novel, On the Other Side of Night. It’s historical fiction, with overtones of adventure and mystery, and settings in two different eras. Twelve-year-old Richard Bennett is consumed by his fear of cemeteries and thunderstorms, and he sometimes finds himself the victim of schoolyard bullies. Little do they know that Richard is skilled in the martial art of Aikido and that he’s highly-rated in sword-fighting competitions. But bullies are soon the least of Richard’s worries. When an accident plummets him into a world where only his dreams had dared to venture before, he needs all his abilities and expertise to rescue himself. The book is available from Amazon.com in paperback and Kindle here.